The Rotary Club of Chester is comprised of business, government and community leaders, dedicated to the community and the world. We strive to improve the places where we live, work and play. As a members of the Rotary Club of Chester, we exercise our civic duties through professional fellowship and personal friendship. The Rotary Club of Chester, which was organized and chartered in 1987 is a part of Rotary International’s District 7600. The Rotary Club of Chester is passionate in its actions to build the community. Monies raised within the community go directly to community needs. We are always looking and welcoming new community members who share our passions. Where The Money Comes From: Yearly fundraisers, ticket sales of events we host and sponsorships. Examples include Grilln' On The Green and The Magnificent Midlothian Food Festival. Where The Money Goes: All monies raised go back directly to our community both locally, state wide, nation and international. 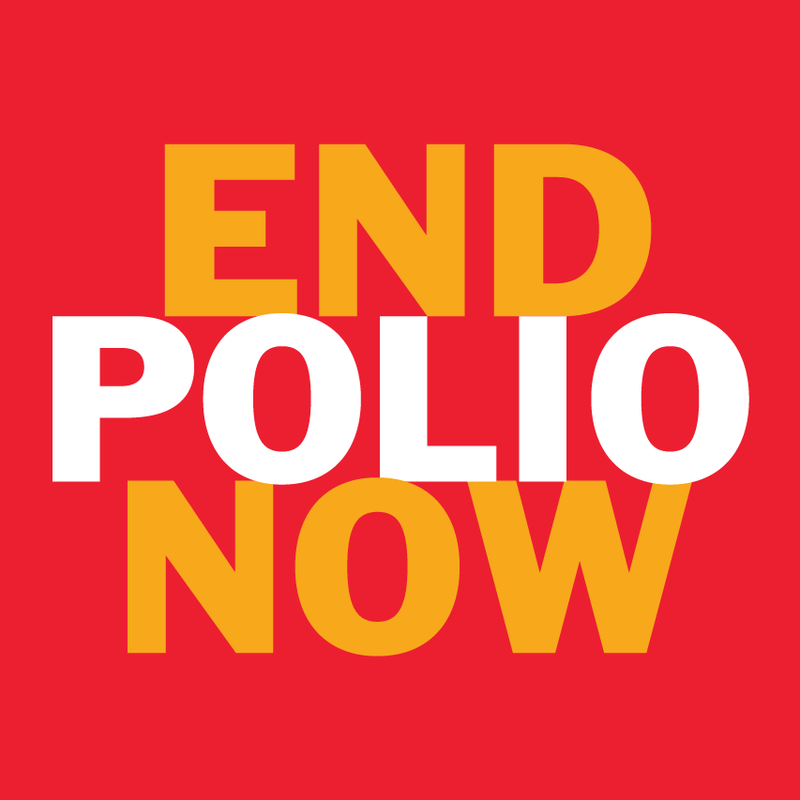 All administrative expenses, The Rotary Foundation and our Polio Plus campaign are offset by membership dues.